9gag: Oh the feels! – The Show Must Go On! 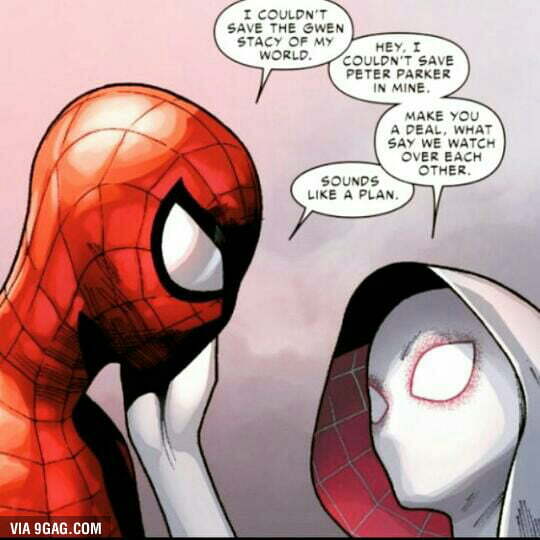 Home 9gag 9gag: Oh the feels!